In their relatively short business evolution, the brew masters at Elysian Brewery in Seattle have continued to develop their process to deliver unique ‘craft style’ brews in the freshest possible way. 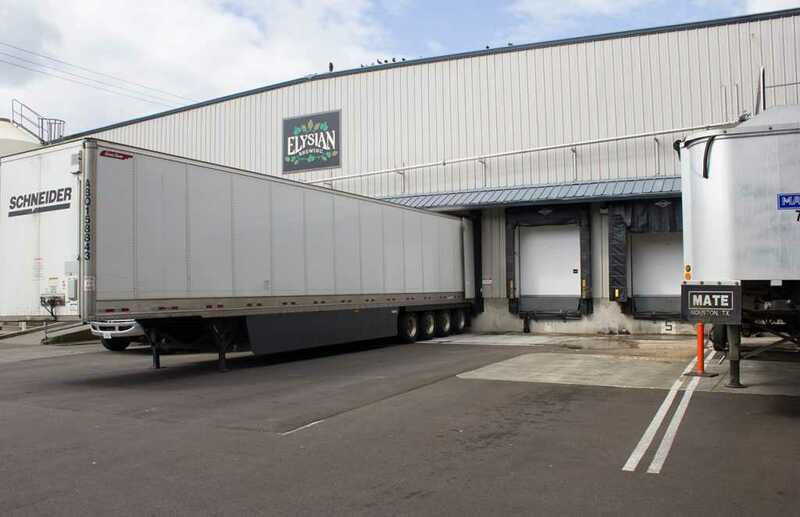 Always striving to create beers with uniform quality and flavor, the brewmasters at Elysian quickly realized that a cooler addition was needed to handle the volume of beer produced daily. 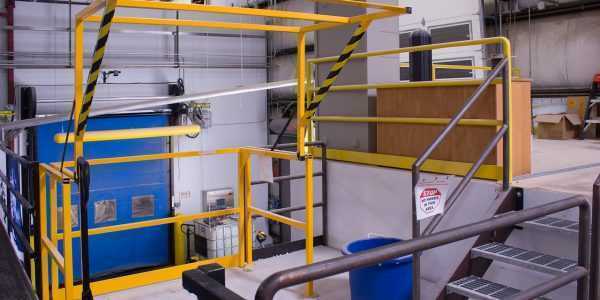 Elysian chose Fisher Construction Group based on their expertise in temperature controlled facilities and their track record of working in operational facilities. 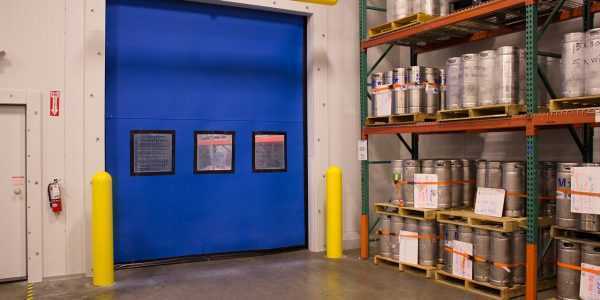 Fisher’s team erected temporary screen walls to separate the construction activity from the ongoing brewing process. Since the only path to the loading docks was through the active construction area, Fisher worked with the owner to create defined drive lanes for the ongoing forklift traffic. 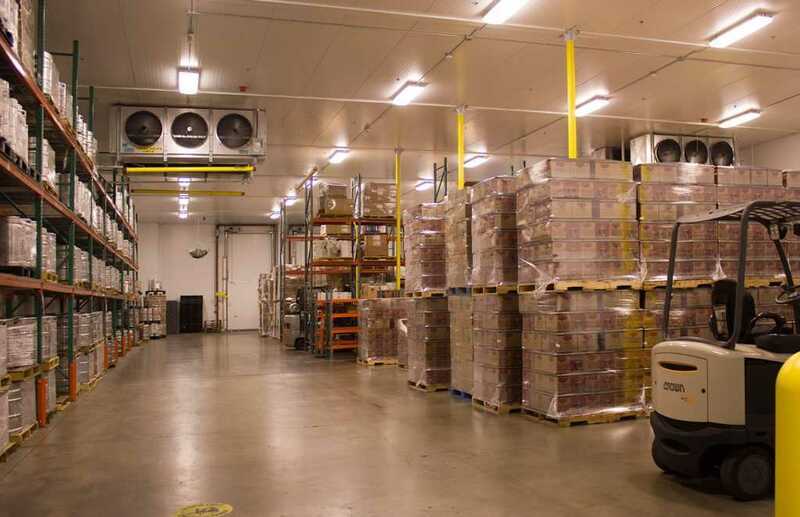 The new Freon refrigeration system maintains a very consistent 40˚ temperature. 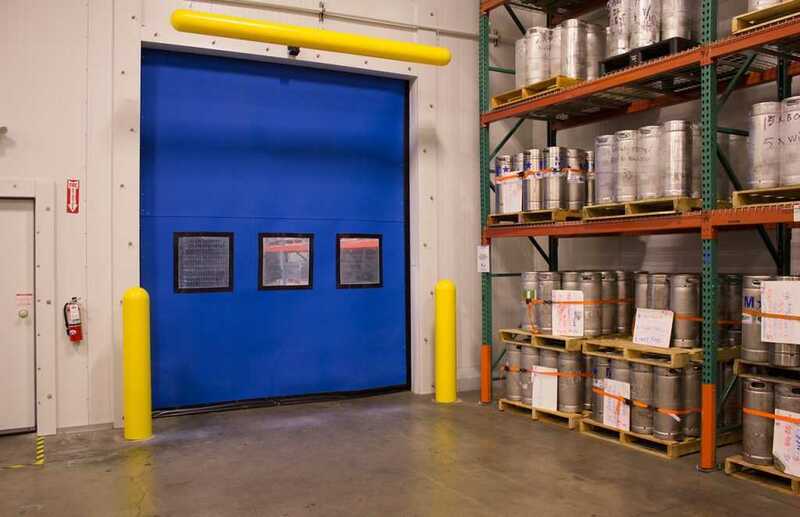 The project included adding and reconfiguring the cooler’s racking, providing pallet storage for both kegs and cases. 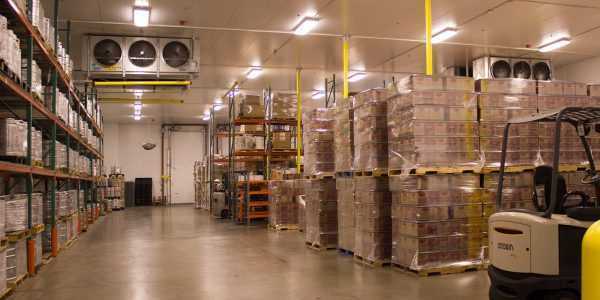 While at the plant, Fisher’s team performed multiple other upgrades including enclosing the plant boiler with insulated wall panels and installing exhaust fans to help discharge heat from the building. 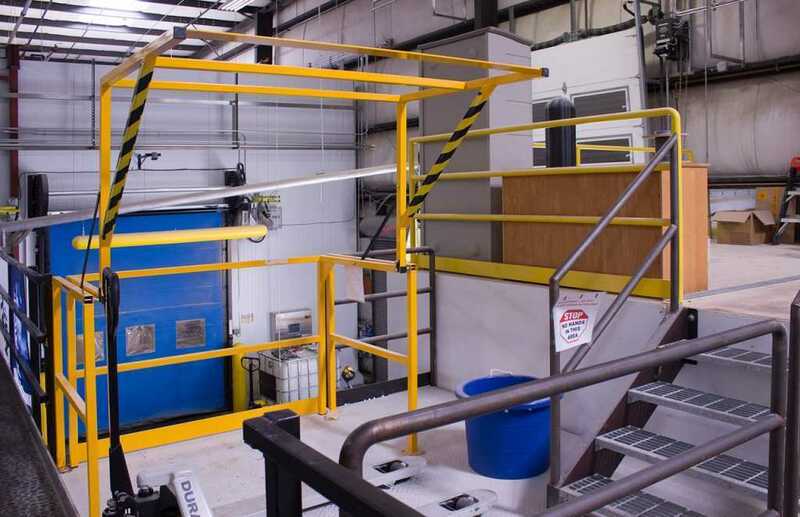 Fisher designed the project to meet the city of Seattle’s stringent energy code, using five inch IMP panels on the walls and ceiling and replacing the dock doors with vertical lift (R-49) dock doors.